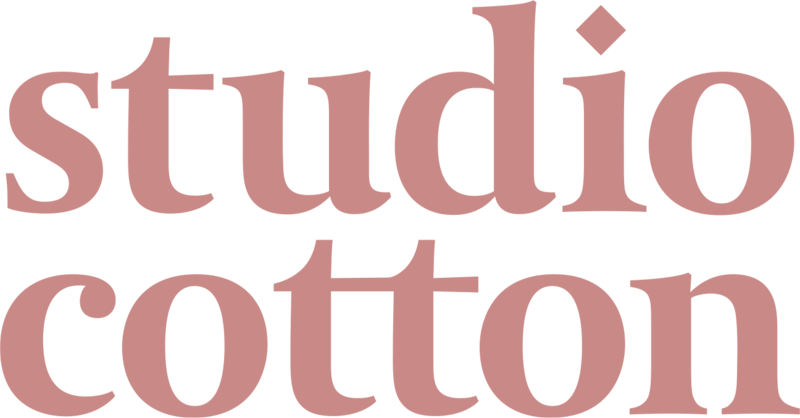 The term ‘Studio Cotton Limited’ or ‘us’ or ‘we’ refers to the owner of the website whose registered office is 48 Corn Street, Bristol BS1 1HQ. Our company registration number is 10137998 in England and Wales. The term ‘you’ refers to the user or viewer of our website.